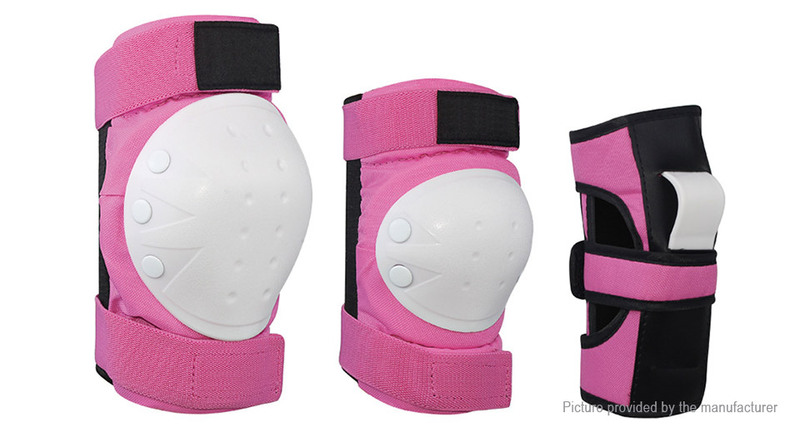 Comprehensive protection, the knee pads and elbow pads are sleeves, not just a couple straps. Adjustable elastic straps and long velcro for secure. During the exercise, the protective gear will not shift and will not affect every action. This will effectively reduce the potential safety hazard caused by accidental falls.